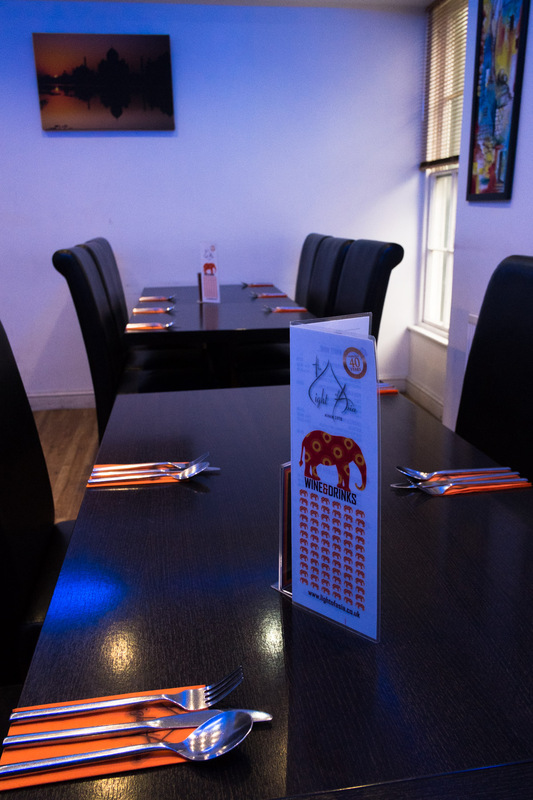 The Light of Asia Restaurant is open now, Aberystwyth's favourite Indian Restaraunt! 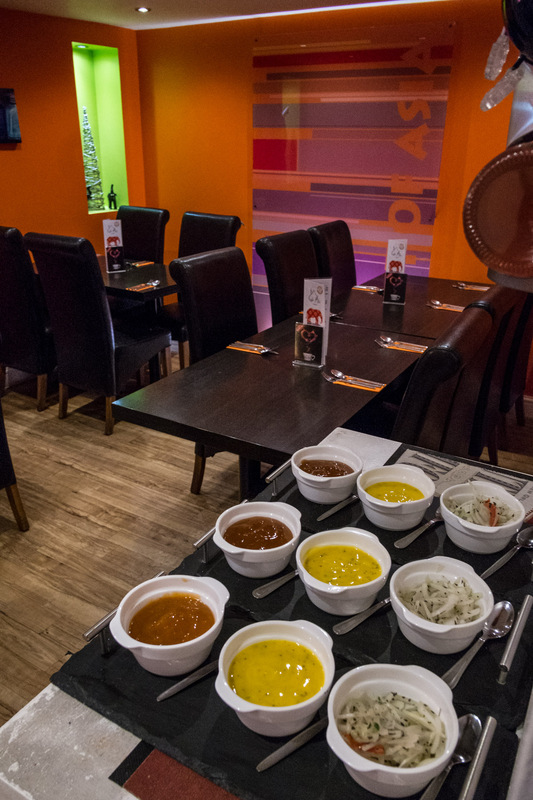 A fresh modern dining experience with top quality Indian cuisine. Click to see our new Thali Dish. We have updated our Happy Hour menu, Make sure you check it out!